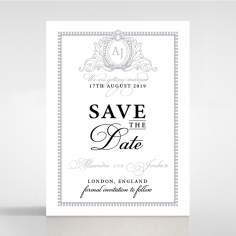 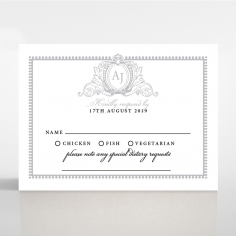 This Victorian era inspired stationery is unique and exceptionally regal with its luxurious design and bound to impress guests whilst hinting a lavish wedding celebration. 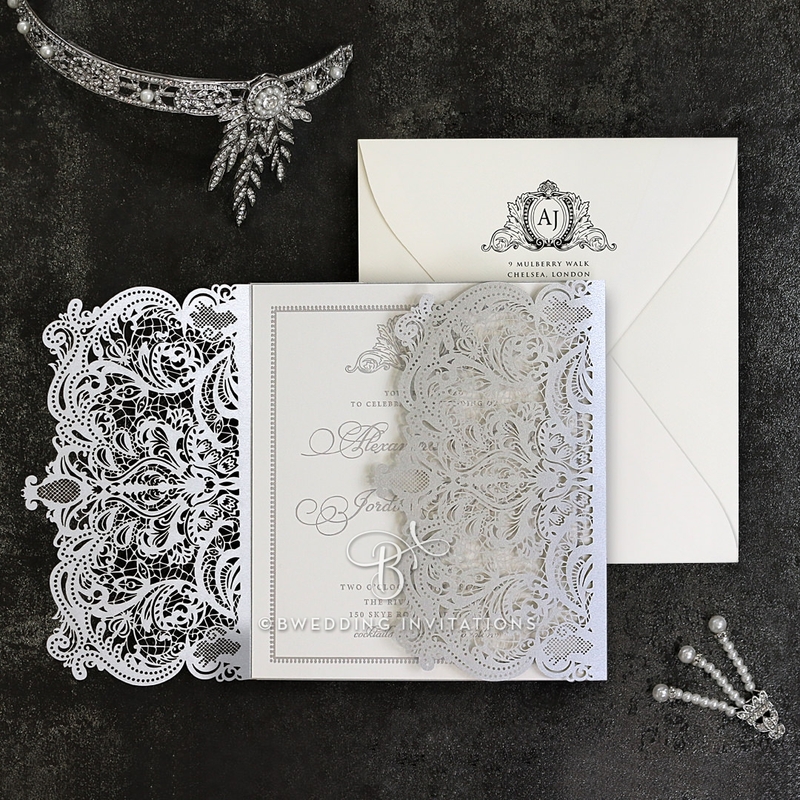 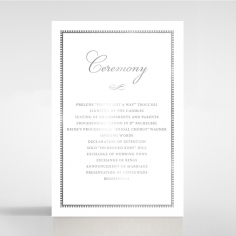 The invite features a vintage gate cover that is intricately designed using our laser die cutting technique that can be unfolded to reveal a majestic pearlescent inner card. 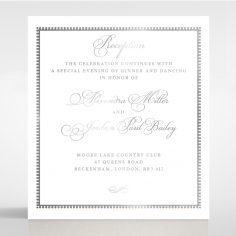 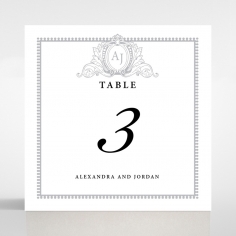 A crest graces the top of the insert to reflect the celebration’s lavish and elegant theme, but this can be altered so you can have your own personalised crest or monogram instead. 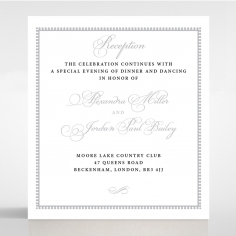 For added glamour, a border with customisable text font styles and layout for your wording are also included. 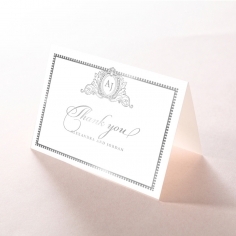 Prepare to make a bold statement with touches of sophistication and luxe that every blushing bride seeks. 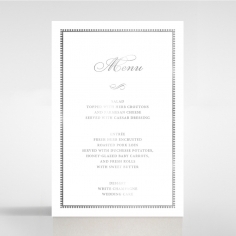 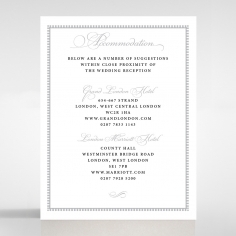 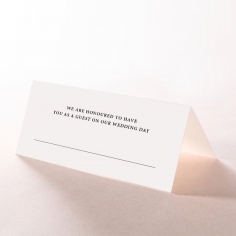 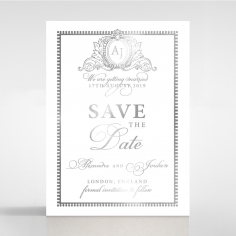 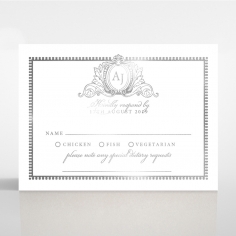 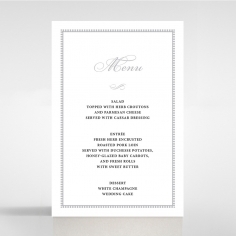 Excellent invitations - very elegant and smart looking. 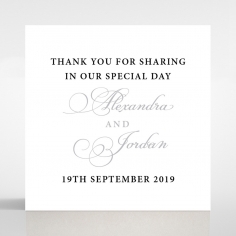 Communication is very good and the samples were delivered in no time! 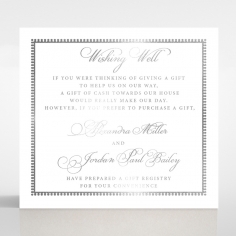 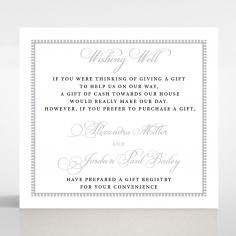 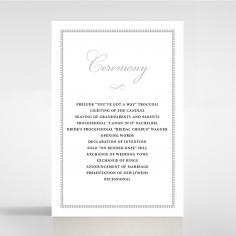 We would have no problem recommending them to anyone looking for invitations or other paperwork. The way that the samples were produced is unique and they have not been seen anywhere else looking at all similar. 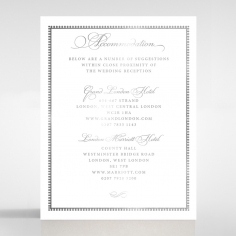 We don’t think anyone else would have been able to produce another type of invitation that looks as good.